Chair of Education and NextGen for ISDC 2017, Jason Branham’s background in Space Education came through serving three elected terms on the Board of Directors for The Space Museum in Bonne Terre, Missouri, holding various offices during his tenure. While at The Space Museum, he developed and implemented community-educational grant programs including NASA’s Summer of Innovation and Space Camp 2013. Branham’s education began through atypical beginnings, completing Fire Fighter I&II training before his undergraduate work. While working as an educator, he completed his master’s degree at Southeast Missouri State University. Branham has taught at the university and community-college levels for nearly five years, sitting on and chairing many education and outreach committees throughout the journey. A versed presenter at conferences in education, language, STEM, and Space, Jason Branham presently teaches rhetoric / literature at Southwest Tennessee Community College. 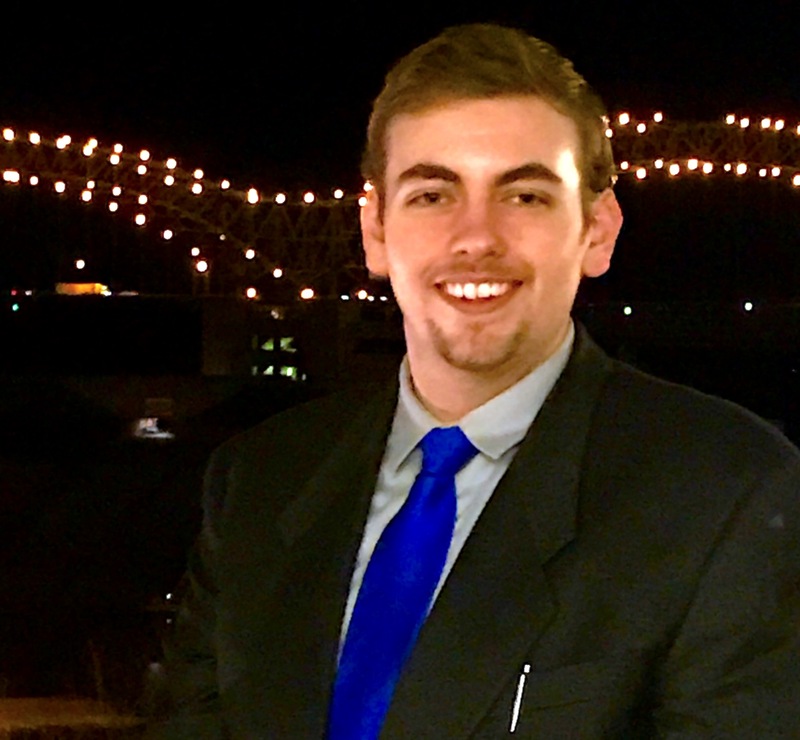 Additionally, Jason is a law student at the University of Memphis with interests in minority representation, Space law, and education law. Branham has done extensive research in bridging cross-cultural education gaps in America, focussing particularly on issues faced by minority races and sexual orientations. These interests have invited Branham’s pedagogical presentations to professionals and students alike, addressing contemporary education, fostering cultural neutrality, and facilitating cross-cultural discourses. Since 2015, Jason has been collaborating with St. Louis Space Frontier and the National Space Society to assemble an education team charged with developing this all-new program for students at ISDC. After overseeing and guiding the development of NextGen TRACKS, Branham is excited for he and his faculty to host this amazing program. Dedicated to furthering 21st-century progress, Branham was ecstatic to be entrusted with the Education Chair’s position for ISDC 2017, one working with a group of bright innovators to design, foster, and drive the NextGen program at ISDC. NextGen Alpha for adults and educators! Dr. David Thornburg is a child of the October Sky. The launch of Sputnik changed his life forever, leading him into the STEM fields of study. 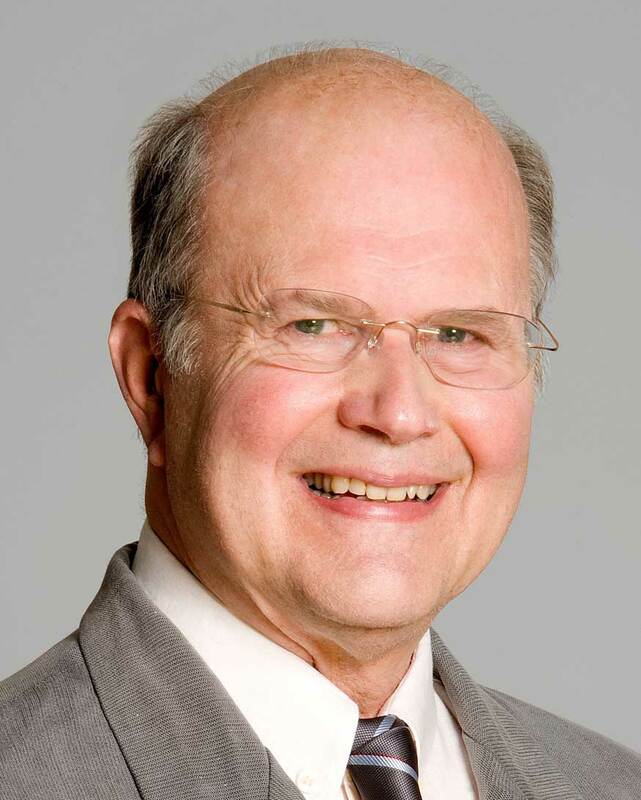 As one of the first members of the famed Xerox Palo Alto Research Center (PARC) in the early 1970’s, he pioneered the development of some computer peripherals still in use today. He speaks at a variety of conferences worldwide each year, and is a string proponent of transforming education to meet the needs of a generation for whom travel to Mars will be possible. Toward this end, he has been actively engaged in the ISDC for many years and is a strong proponent of the education strand for teachers and students alike. Recently, Dr.Thornburg became the Director of Education for Polar3D, a company that designs and makes 3D printers and also has its own K-12 STEAM curriculum materials. Jennifer Lewis serves as the NextGen Human Resources and Professionalism Officer. She will be on-site during the conference handling any and every administrative concern for NextGen volunteers, faculty and students. 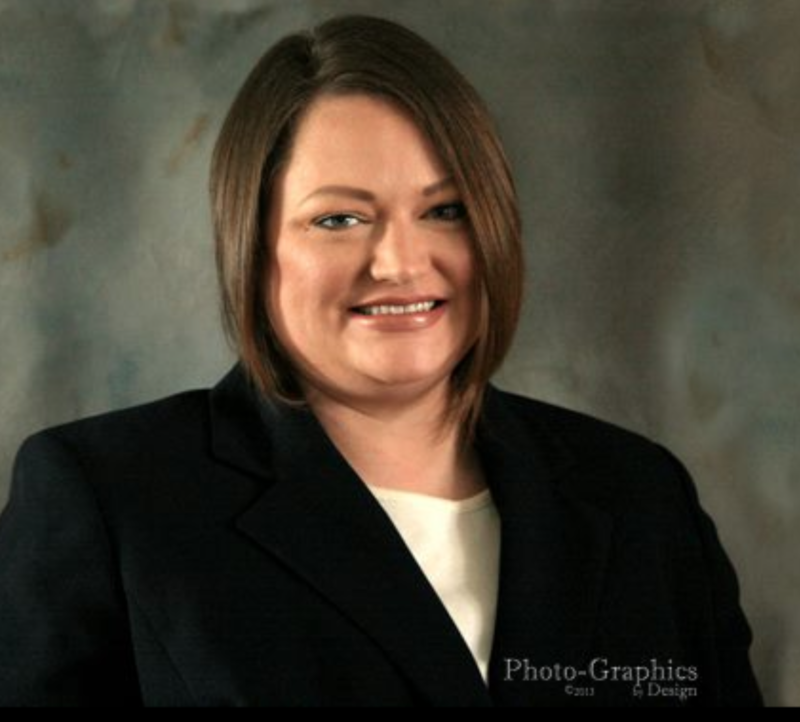 Jennifer earned her Senior Professional in Human Resources (SPHR) in 2001 while working as Director in corporate Human Resources with Fortune 500 businesses, including U-Haul and Pitney Bowes. She implemented many new programs for the administration of the department and company-wide including recruiting, training, onboarding and employee relations. Jennifer is a minister and is ABD for her Master’s in Theological Studies. She was selected by the prestigious Week of Compassion and Church World Services and studied for a summer in Bosnia and Herzegovina. The humanitarian and ecumenical work focused on refugee return and restoration including long-term solutions for peace-building. Currently, she is wrapping up a Paralegal degree to add to her repertoire. Ishani is the Executive Secretary for the NextGen TRACKS, and Executive Faculty for Creative Technologies at the ISDC 2017. She is a space enthusiast and an undergraduate student of Bachelors of Science in Astrobiology, at the FLorida Institute of Technology, Melbourne, FL. She has completed her primary education from St. Mary’s School, Pune – India. She has worked at SERUM Institute in India to observe vaccine and medicine production, along with working with the Astrobiology Club hosted by her school. Her interests run into studying extremophiles and their effects on evolution and uses for space expansion. She aims to complete her education and storm into research as soon as she can. 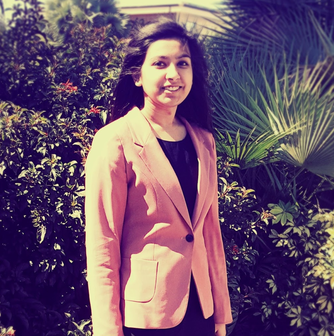 Her interests in space began with her introduction to the NASA Ames Space Settlement Contest by her senior and mentor Zareen Cheema. Ishani was part of a team of seven girls from St. Mary’s Junior College, Pune, India who went on to receive the first prize in the large group category. Their project, Yahvi, catapulted her into exploring a career in space sciences. With her avid interests in biological evolution, Ishani chose to pursue Astrobiology as a career. 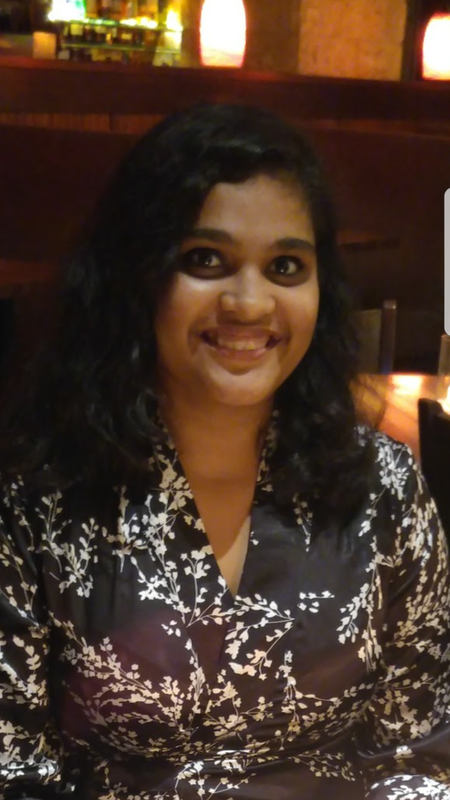 Since her introduction into the ISDC community, Ishani had been searching for opportunities to get involved far more than she had been able to previously. The Education Committee of the ISDC 2017 gave her the perfect opportunity to work hard in the fields she desired. Naira Umarov received her Bachelor of Arts in International Relations from Mount Holyoke College. She has worked for various Fortune 500 companies in the roles of a due diligence and risk analyst. 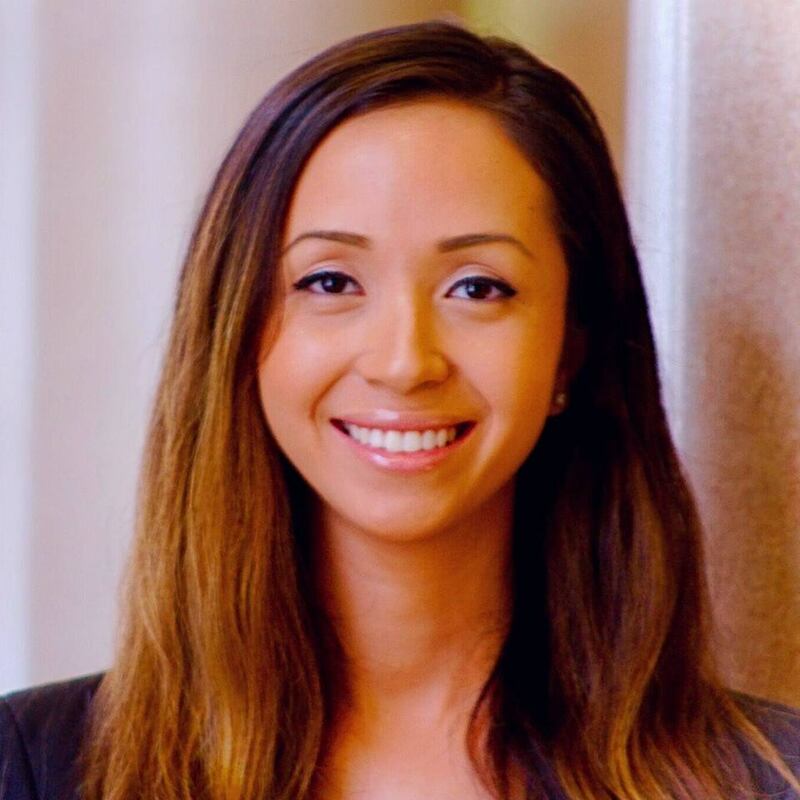 As a certified linguist, Ms. Umarov has also worked as a contractor to the U.S. government, and as a counter-terrorism analyst. She has provided media-monitoring and analytical services, as well as background checks and country risk profiles. She is currently pursuing a Juris Doctorate at the University of Memphis Cecil. C. Humphreys School of Law. Antonio Stark is an Associate Registrar and the Director of Student Relations for NextGen at ISDC 2017. KangSan Kim, otherwise known by his preferred name Antonio Fowl Stark, is an avid space enthusiast, and an accomplished student juggling various interests across numerous disciplines. After watching the movie “Laputa: Castle in the Sky” as a young child, Antonio was influenced and inspired to drive forward initiatives that would actualize notions of bringing civilization into space. Since then, he has never stopped working towards space settlement, and works vigorously to pride himself and humanity in being the world’s first space city architect. From his first settlement, VOSS, constructed in a virtual reality platform, Antonio has researched and designed over 7 space settlements of various shapes and sizes. In his most recent project, Project Divinity, Antonio mentored fellow members and witnessed the project winning the Grand Prize at the 2016 NSS-NASA Ames Space Settlement Design Contest. He is currently studying Computational Sciences and Business at Minerva Schools at KGI, an educational institution established in 2012 which prides itself and its students in being “unconventional, human, confident, thoughtful, selective, authentic, and driven.” While currently in San Francisco, USA, he will spend his upcoming three years studying in Minerva’s seven global campuses, which are located in Seoul, Hyderabad, Berlin, Buenos Aires, London, and Taipei. Antonio is currently the Director of Yuri’s Night San Francisco and Bay Area, President at Students for the Exploration and Development of Space (SEDS) Minerva Chapter, and Director of Outreach and Communications at Young Sustainable Impact. 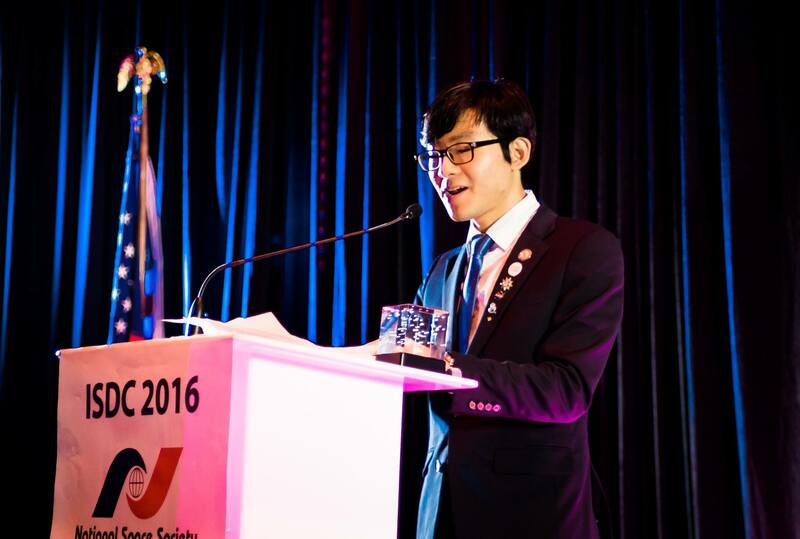 In the past, he has also been heavily involved in projects such as ISDC 2016, Korean Youth Society for Aerospace, and the Korea Youth Math Association. In his spare time, Antonio is also a follower of his passions, taking pride in being an artist, designer, and photographer, and additionally enjoys practicing kendo, archery, and scuba diving. Prerana Mantri is the executive head for two NextGen TRACKS, Vocation – Rotation and Mentorship. She is an ardent space enthusiast and a student pursuing a Bachelor’s of Science degree in Astrobiology at Florida Institute of Technology. She has completed her schooling from St. Mary’s School, Pune – India. Prerana has always been intrigued by space and has a deep love for biology and decided to join her passions while choosing her career. Her love for space began when she took part in the 2014 NASA Ames Space Settlement Contest in a team of seven girls from St. Mary’s Junior College, Pune – India. Their project – Yahvi, won the first prize in the grade 11 Category, and this prompted her to attend the 2014 ISDC in Los Angeles, USA. The conference strengthened her decision to choose space as a career and after completing her high school, she decided to get involved with the conference a lot more. After her undergraduate studies, she plans on doing research, preferably with a professor to give her some experience before she joins a graduate school. She enjoys traveling and meeting new people. She strongly believes that the ISDC is an opportunity for her to meet people from different cultures while increasing her overall knowledge of space. Prerana is highly focused in making a career for herself in the scientific community, concentrating towards either microbiology or zoology. Due to the privacy requests of our LMS director, the individual’s identity will not be released publicly. However, this individual does an awesome, crucial job for NextGen. Check back frequently as we update our administration!